This year I teamed up with MR. PORTER to help alleviate some of that anxiety with a list of things that I would want for Christmas. If you’re anything like me, you’ll appreciate all these incredible pieces alone, but together as an ultimate gift guide. One look at this guide and you’ll understand why all these beautiful pieces are on my list. I’ve included everything from your winter essentials to the year round essentials that keep you smelling and feeling great. This coat caught my attention immediately. APC is a brand that I connect with on a spiritual level (hehe) and they never fail me. 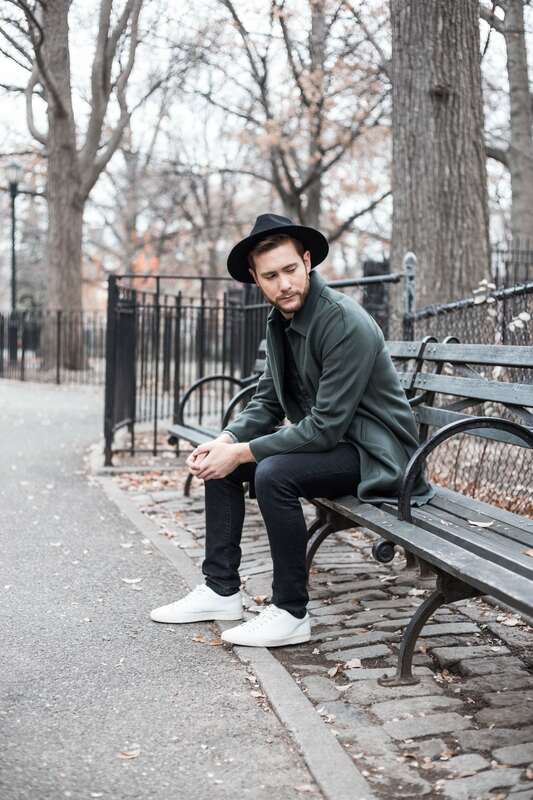 Olive is a perfect neutral and great color to sport in the winter and fall. Not only will you stay looking fresh with this single hidden button construction, but you’ll stay warm. Absolute number one…hands down. Wool is one of those things that I’ve never been able to master. Either it’s too soft and feels like you’re not wearing anything substantial or it’s too itchy/bulky to the point of making you look heavy, and a huge pain to deal with. This sweater by Prada solves all of those problems. The blend of cashmere and mohair created a soft, warm, durable hug that you won’t want to take off. I was so surprised by how much more slender I looked in a sweater thanks to the ombre design and slim cut. Buy this and you’ll never need to worry about sweater nonsense again. Simplicity might as well be my middle name. So it’s no surprise that this beauty of a watch is on my list. 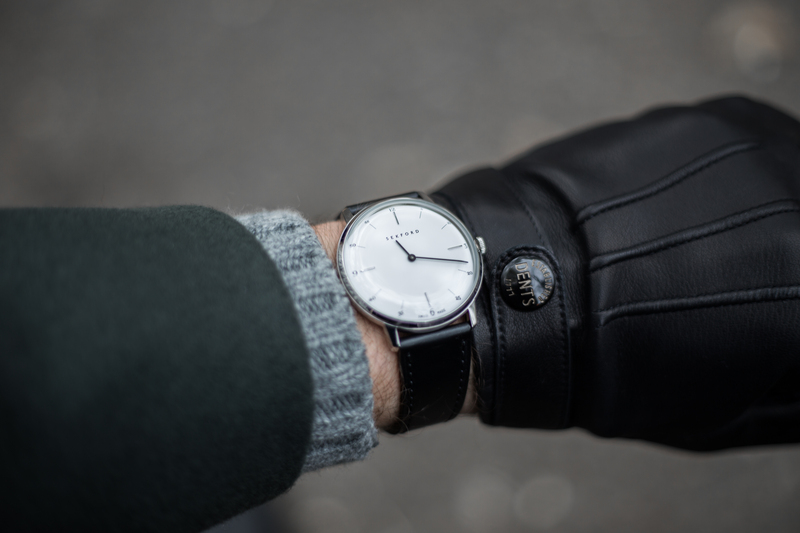 With a durable hand stitched leather strap and an incredible Swiss design, this watch knocks all other white faces out of the water. If you’re looking for a watch for the rest of your life, here he is. For the last couple of years, Common Projects have been one of the top shoe brands that I’ve noticed take over Instagram. There’s no confusion in that because these Italian leather shoes blow everyone else out of the water. 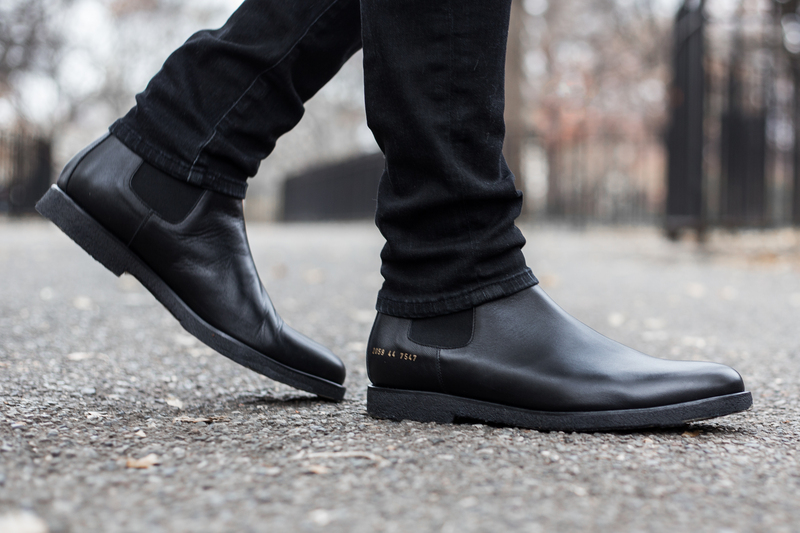 The construction of the Saffiano Chelsea boots are unique because they house a crepe soul, like one you’d find on a desert boot. These boots keep you gripped on the ground while giving you extra shock resistance and cushion. Well worth the investment. The white low tops speak for themselves. 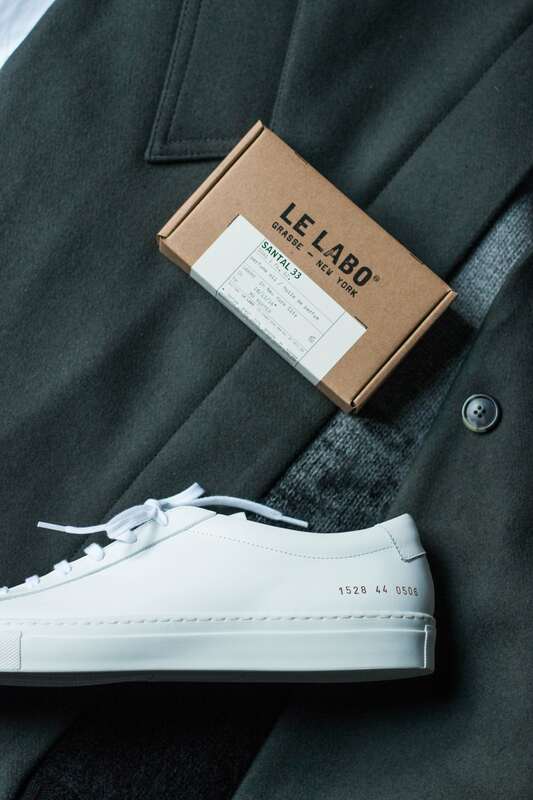 Do I need to explain to you in 2016 that you need a white leather low top sneaker? I didn’t think so. But if you don’t have ’em….these are them. 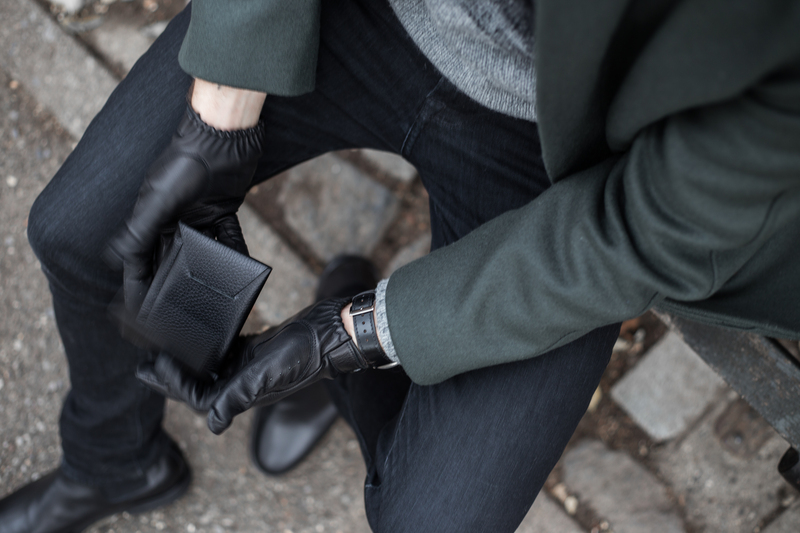 Leather wallets are a staple and this one is my favorite. Textured leather add to a subtle yet elevated nod to a more relaxed feel. The pebble grain has a soft luxurious feel while the inside’s smooth & modern construction houses all your daily essentials. House your money in style and you’ll feel better about seeing your money disappear. Imagine this: it’s Wednesday, you’re exhausted from working your 9-5 & keeping up with your appointments, and the last thing you want to do is your hair or really put much effort into your appearance today. Oh and it’s freezing. This is your savior. Hide that crazy mess with a hat! Cashmere hats and scarves have a tendency to fall off my head because my hair is very fine. But, this guy stayed on all day and kept me incredibly warm. 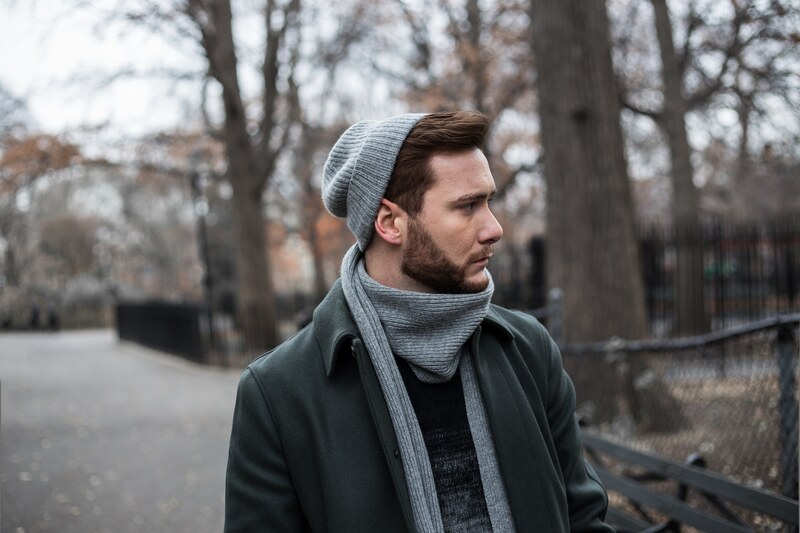 The scarf insulates your neck and keeps you from feeling naked in the bitter cold. This is the perfect set and goes with EVERYTHING. These sunglasses? Just get them. What else do I need to tell you? 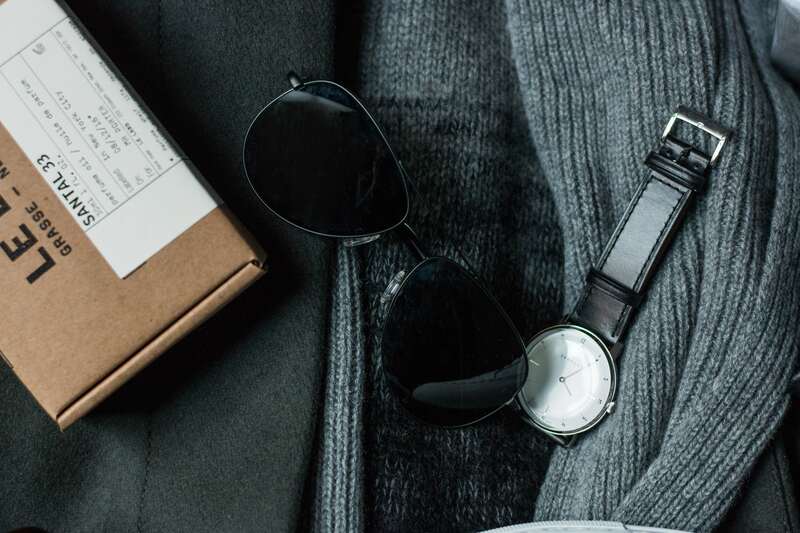 They’re matte black, their incredibly well made, their lenses are polarized…and their Oliver Peoples…why haven’t you gotten them already? 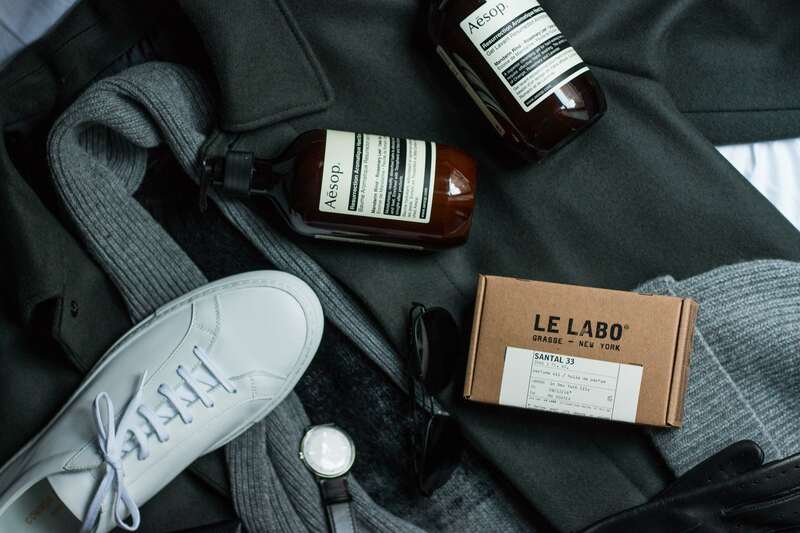 This past summer, Le Labo sent me a bottle of their Santal 33 fragrance. Immediately sparks flew and it was true love. 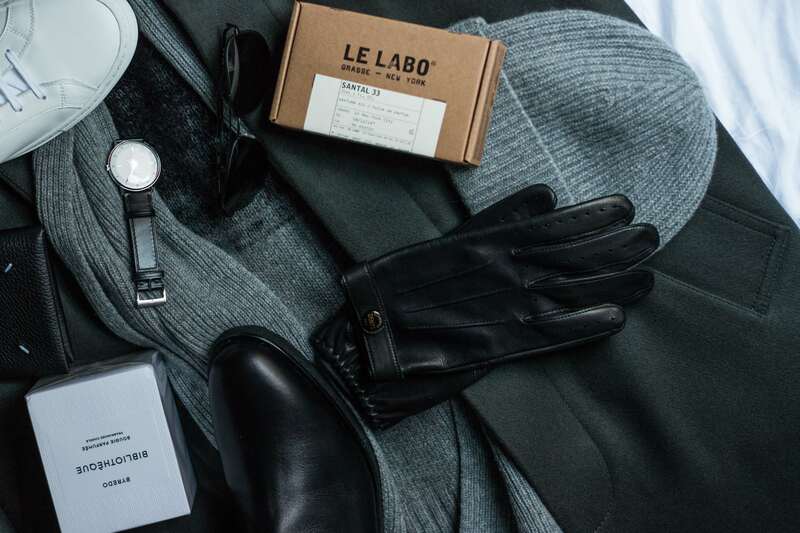 The good people at Le Labo knew exactly what they were doing when they released this unisex fragrance. Since then I have run out, and this oil is the perfect replacement. Oil sets into your skin for the whole day gradually releasing scent. This allows you to apply less and smell better longer. Win win! What do you get when you mix great branding and impeccable ingredients? Aesop. This hand wash and balm duet are the perfect remedy for dry, weathered hands. With notes of orange, lavender, & cedar wood, this set keeps your skin incredible supple and smelling beautiful. Use it everyday in the winter and never feel ashamed to hold anyone’s hand. Last and certainly not least on my list is this beautiful candle. When I come home at night all I want to do is take a shower and crawl into bed with a book. Byredo makes exceptional candles and the Bibliotheque scent is my poison of choice. Notes of plum, vanilla, and patchouli fill your nose and mind with relaxation…just like that of a library. The black wax makes this candle sleek, cool, and not too bright. Great for those cold winter nights! 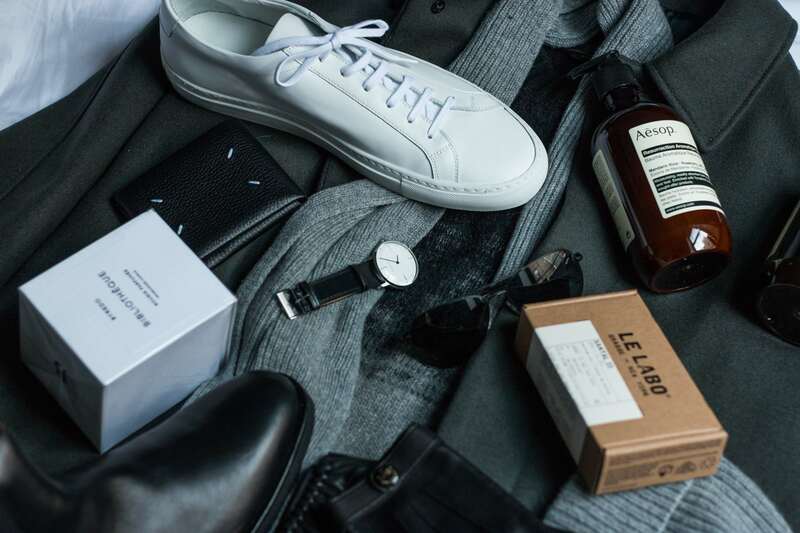 So there you have it: the ultimate holiday gift guide from me & MR. PORTER to you. I hope this helps those of you who haven’t started your holiday shopping to get the ball rolling. Let me know what you think in the comments and follow me on Facebook and Instagram.